Gluten-free living presents a variety of unique challenges in everyday life. One of these challenges is being able to find a weight loss diet that is 100% gluten-free. Diets that involve shakes, supplements, and nutritional bars are frequently not gluten-free. Additionally, many weight loss meal plans are filled with items containing wheat, barley, or rye. If you are in search of a diet that helps support gluten-free friendly weight loss, there are options that are better than others. Many of the most effective diets in existence are almost fully gluten-free. Explore three of the best weight loss diets for individuals living a gluten free lifestyle. One of the most popular diets for weight loss is a ketogenic diet. The ketogenic diet is also known as a low carb diet, and a low carb high-fat diet. The idea behind this diet is that when people eat low carb foods, the body begins to produce ketones. These ketones are then used as the body’s source of energy (in place of energy produced by foods high in carbs). When an individual eats a diet low in carbohydrates, a process called ketosis begins. This is ultimately the process that helps burn fat. Rather than sticking with a low-fat diet to lose weight, it is far more effective to reduce the intake of carbohydrates. 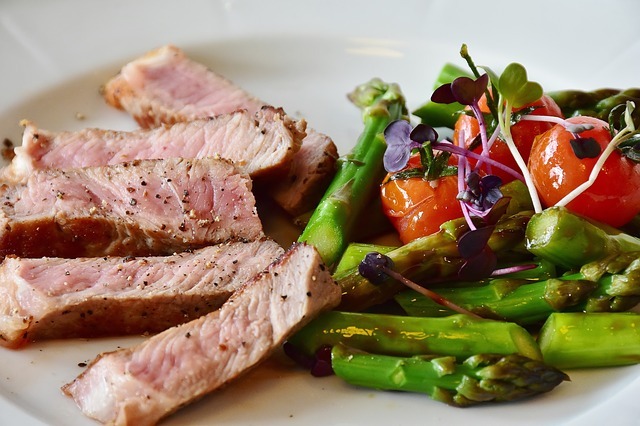 Some of the health benefits experienced while eating a ketogenic diet include reduced triglycerides, improved blood sugar and insulin levels, lowered blood pressure, and enhanced mental focus. In addition to its proven health benefits, a ketogenic diet has been proven to help support weight loss efforts. Adopting a ketogenic lifestyle is helpful for those on a gluten-free diet because most of the foods that are associated with the diet are naturally gluten-free. Since foods high in carbohydrates are eliminated on this diet, there is no longer a concern with finding gluten free bread, pasta, and baked sweets. Using a ketogenic meal plan can arguably make gluten-free living easier, as it is almost exclusively full of gluten-free foods. 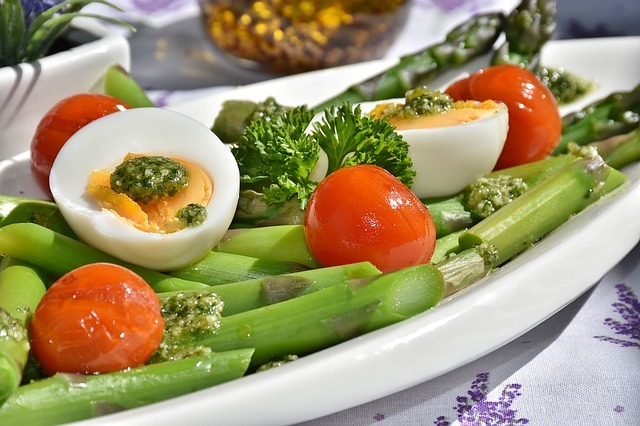 Ketogenic diets commonly include cheese, meat, chicken, low carb vegetables, eggs, olive oil, butter, and cottage cheese. The Cruise Control Diet is an excellent diet to follow for those who exclusively eat gluten-free foods, as well as for those who enjoy a low maintenance meal plan. The goal of this diet is to achieve weight loss through eating foods that burn fat, and staying away from foods that hold on to fat. Rather than spending time focusing on calorie and fat intake, meals are prepared from a list of fat burning foods. Nearly all of these foods are naturally gluten-free. 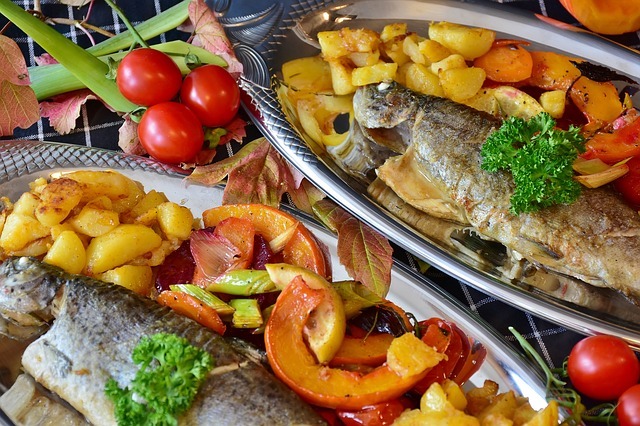 Some of the foods you can expect to see on the Cruise Control diet include chicken, salmon, blueberries, bananas, cauliflower, spinach, and much more. Many people who live a gluten-free lifestyle turn to a paleo diet to support their weight loss efforts. This is because paleo-friendly foods are almost always gluten-free, and the diet is a sustainable, long-term way of eating. Rather than counting calories and restricting portions for a short period of time, eating a paleo diet is far more simple and enjoyable. It is intended to be used as more of a lifestyle than a temporary diet. The paleo diet is effective because it eliminates the consumption of “junk foods” and fills each meal with nutrient-rich whole foods. Those who partake in a gluten-free, paleo diet can expect to enjoy fresh fruits and vegetables, fish, eggs, and grass-fed meats. While there are some diets that are not ideal for those living a gluten-free lifestyle, there are many enjoyable and effective diets that can be fully experienced while eating gluten-free foods. Trying a ketogenic diet, the Cruise Control diet, or a paleo diet are all fantastic ways to support weight loss while remaining gluten-free.